Flashpoint is the lowest temperature at which a flammable liquid like essential jasmine oil will give off enough vapor to ignite when exposed to flame. 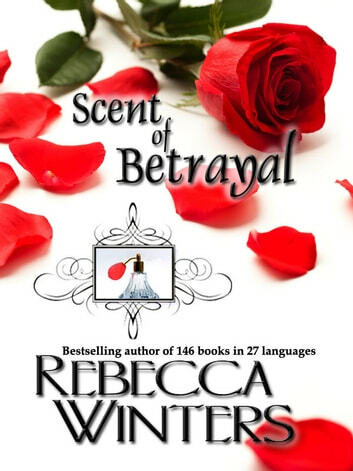 in Scent of Betrayal the two heads of the fabulous Ferrier perfuming family of Provence, France, fall in love with the same woman. She’s the unexpected essential oil, setting cousin against cousin in a triangle of explosive love.